It’s been a while since Kemba Walker was in a UConn jersey, bouncing around and knocking down step-backs that ended the careers of Pittsburgh big men, or astutely flopping on the way to the huddle, spelling doom for Kawhi Leonard and San Diego State. Kemba was only a junior then, but that was his Senior Night moment. Everyone knew it was time for him to head off to the NBA. 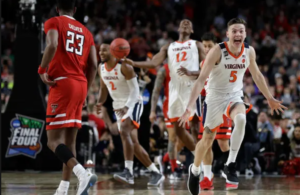 He had just authored one of the greatest underdog runs in NCAA history, first willing a group of freshmen to five wins in five days in the Big East tournament, and then to six more in the NCAAs, culminating in the most improbable and unexpectedly euphoric title in school history. At 20 years old, Kemba had become a state legend, like Nathan Hale, Ethan Allan, or that Louis guy who claims he invented the cheeseburger. Except, unlike those Revolutionary War dudes, people actually remember what he did. Every Huskies fan in the state would have revered Walker no matter what he did in the pros–whether he became a Hall of Famer, or flamed out and just started tearing hamstrings in the Big3. Instead, Kemba’s only continued on the meteoric path he’s been following since he picked up a basketball, becoming a perennial NBA All-Star, and because he plays in Charlotte, one of the league’s most under-appreciated standouts. On Wednesday night, he passed Dell Curry to become the Hornets’ all-time leading scorer, with 9,841 career points. It’s hard to put into words the pride that Connecticut feels for Kemba–even as he looks into the camera with his “Buzz City” jersey on, fans in Charlotte cheering him on as one of their own, as if they could ever appreciate him the way those of us who grew up in Tolland or Torrington or Coventry do. 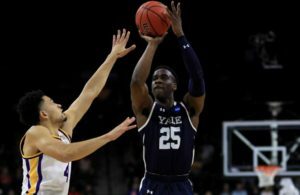 It’s been seven years since he willed the Huskies to that stirring national title, and with limited fanfare, he’s already etched his name into the NBA record books. He’ll forever be mentioned as one of the greats in Charlotte Hornets history. Watch Kemba today and you’ll see a grown-up version of his dizzying, inventive, Rucker Park-holding game. He’s exponentially better, with sixth-sense handle; impossibly skilled, and impossible to stay in front of. 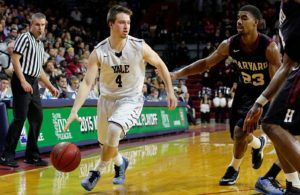 And now, at 27, he’s just as relentless as he was when he wouldn’t go away in the NCAA Tournament. It’s just–he doesn’t have the supporting cast to facilitate a 2011-type run through the NBA playoffs. Kemba has already accomplished more in the pros than many ever thought plausible at 6-1, 160-plus pounds coming out of Connecticut. But no matter where his NBA journey takes him, Walker’s biggest fans are always going to be tucked along the northeast corridor. 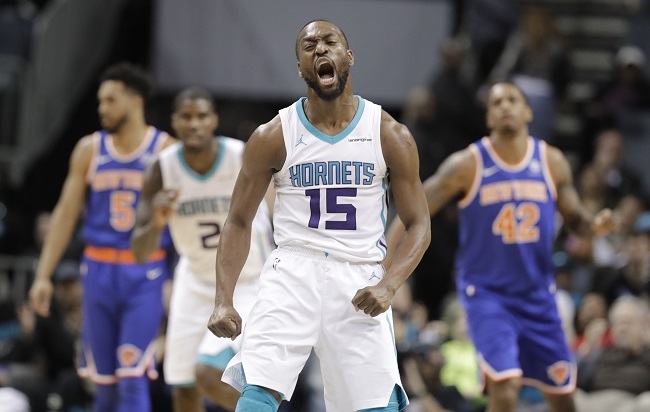 Like Nathan Hale, the name Kemba Walker will always mean something in Connecticut. And that name, like the names Dell Curry and Larry Johnson, Richard Hamilton and Khalid El-Amin, puts Kemba in good company.